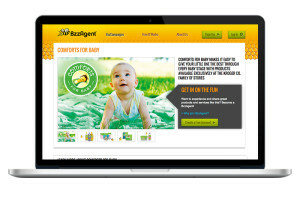 BzzAgent is an excellent product testing panel that provides companies with consumer market research in exchange for free full size products. As a Bzz Agent (a.k.a product reviewer) you are given products to test out, and is asked for your opinion by reviewing them and spreading the word on how you feel about the product. BzzAgent is currently open to people who live in the US, UK, and Canada. BzzAgent is based in Boston, founded by David Balter in 2001. As a social marketing company, BzzAgent has conducted research and word-of-mouth campaigns for various companies, both big and small. 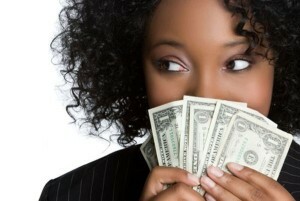 Some of them include Procter & Gamble, Loreal, Disney, Fisher-Price, Dove, and many others. Registering to be an agent is quick and simple. To get started, you will provide them with your name, age, address (where they can ship products ) and a few other details to help match you with quality companies that would be a good fit for you. Then you will take a few bzz campaigns ( a.k.a quick surveys), taking less than a minute to complete. 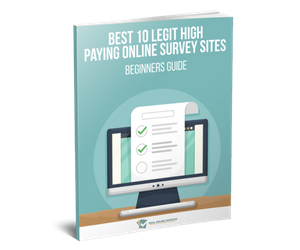 These surveys help match you with the best products that you'll most likely use. Once you have completed the surveys all there is to do is wait patiently for your first campaign offer. Luckily I was able to get my first product invitation within 2 weeks, but keep in mind the time may vary for each agent. This is where a little patience is required. Sometimes it can take up to a few months to receive for your first invitation. When a campaign is available, you will be contacted by e-mail. You will have the option to accept or decline the offer. If you decline the offer, you will have to wait for the next one. There are no penalties for not accepting an invitation to participate in any bzz campaign. The final step is to create a BzzReport on the products you have tried. This report will need to have your thoughts, including what you have shared with your family and friends and what their reactions were. I signed up with BzzAgent a few months ago, and have enjoyed testing several products like bodywash, lotion and even drink sweeteners. I personally don't have any problems recommending it to others. How to Sign Up To Be A BzzAgent? 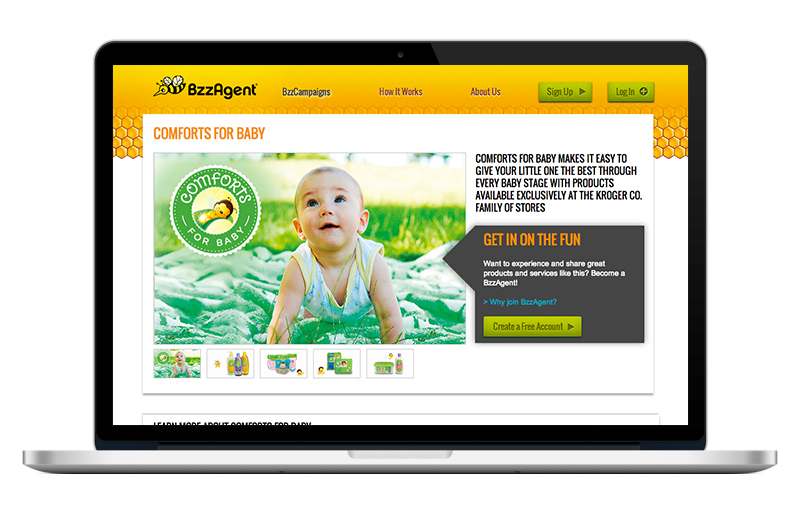 If you are interested in becoming a Bzz agent, visit their official site here to get started. Do you enjoy testing free products? Why not get paid? 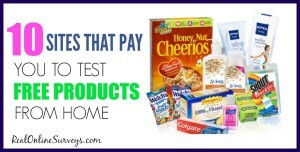 Check out this recommended list of paid products testing sites. I love it ! I got accepted for 3 campaigns this month. Whilst I love to travel completely by myself, I am also a huge fan of overlanding An overland tour is fundamentally exactly where you travel together in a huge group, with folks you’ve never ever met prior to in a converted truck.